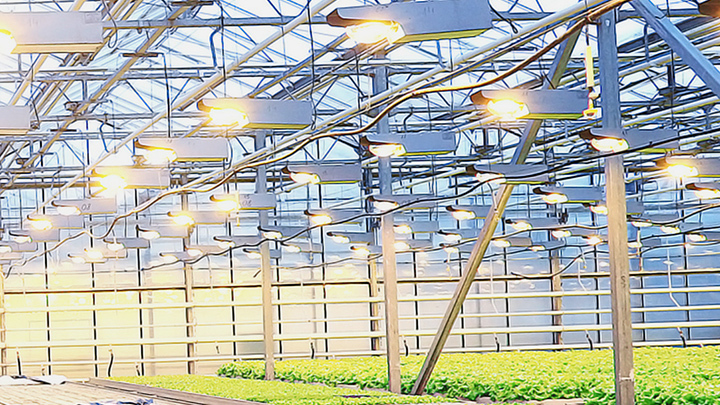 Wheatland Tube produces galvanized steel mechanical tubing for a wide range of applications — from solar racking to agricultural products, playground equipment and more. It’s all readily available in a variety of shapes and finishes with the highest level of corrosion resistance. That’s how we MAKE IT eZ. Galvanized with triple-coat protection for long-lasting aesthetic appeal. Galvanized with twice the zinc of SURcoat for extremely corrosive applications. 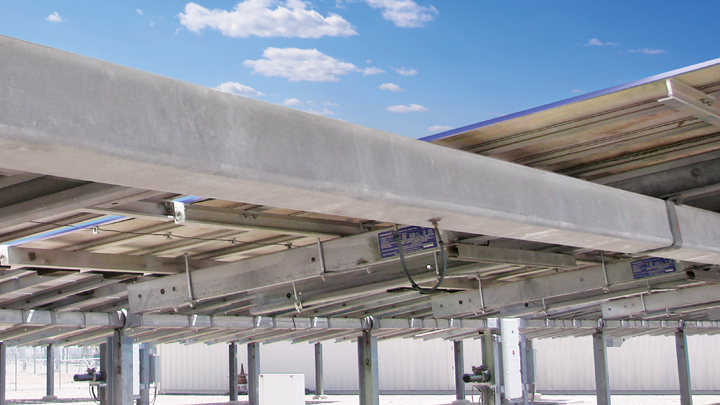 Wheatland’s galvanized mechanical tubing is ideal for supporting both ground-mounted and roof-mounted solar solutions. 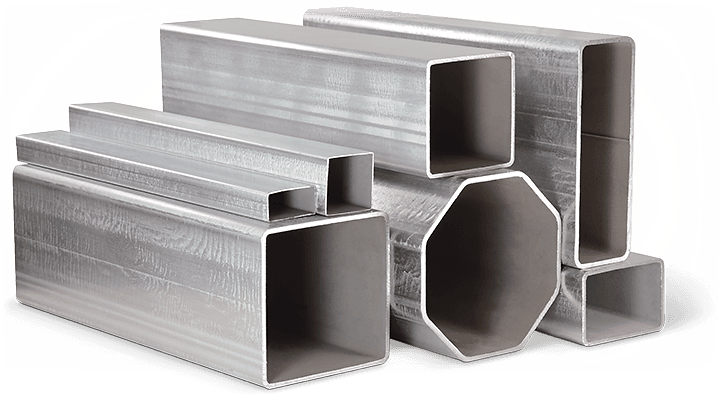 Depend on our American-made steel mechanical tubing, readily available for various applications.